Ready To Have Fun, Lose Weight, And Get Healthy? Welcome To My CrockPot Challenge! 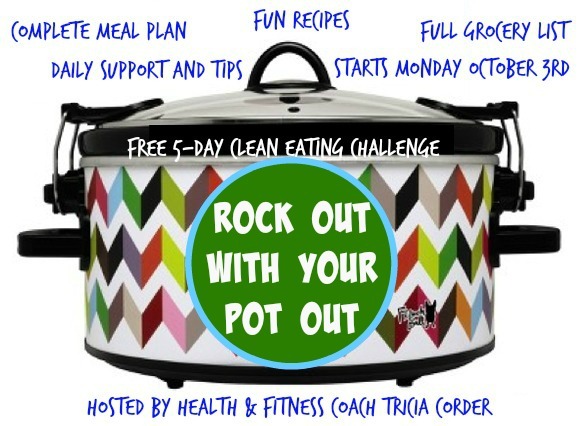 Sign up to get instant access to our Crockpot Event, Clean Eating Recipes, and answers to all your health questions!